1 free posting for Vacancies. 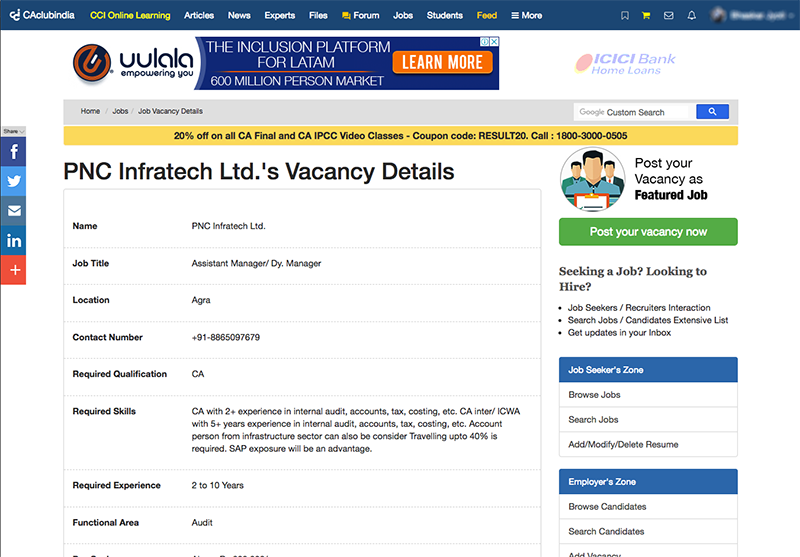 1 featured posting for Vacancies. Download 30 CV's as per your requirement. 3 featured posting for Vacancies. Download 100 CV's as per your requirement. 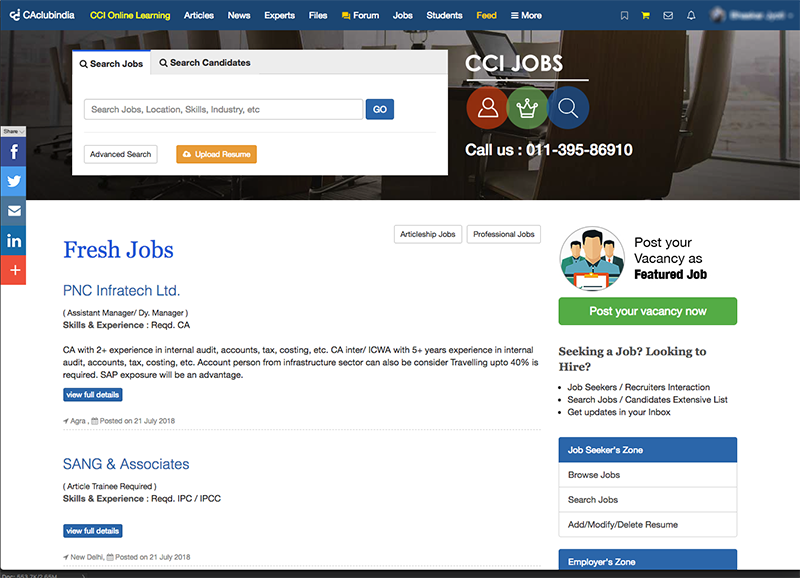 10 featured posting for Vacancies. Download 300 CV's as per your requirement.